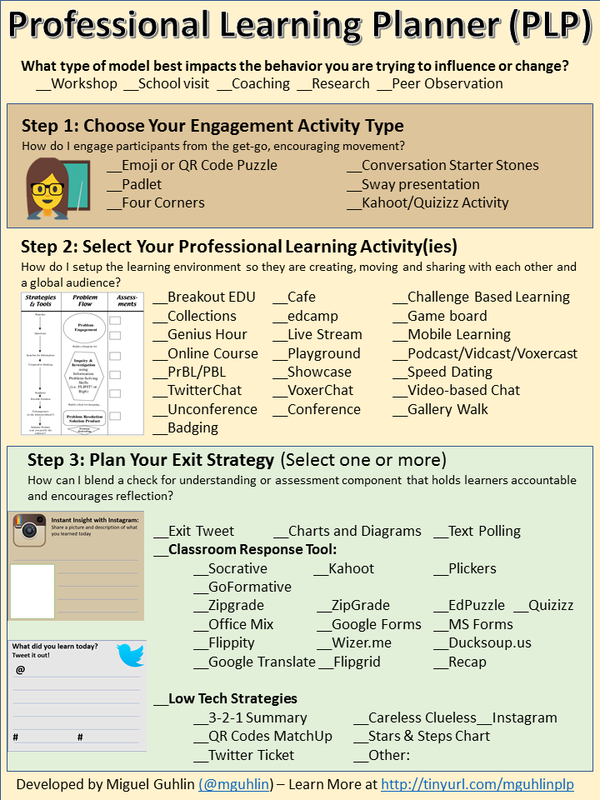 Note: This is the third in a continuing series, Strategizing Your BYOT Implementation. Be sure to read other blog entries relevant to BYOD. 90 percent of students (and 70 percent of students under age twelve who have/use them) say mobile devices enable more effective studying. 77 percent of parents agree that tablets help children’s learning and creativity. Invite a stakeholder committee to develop the Responsible Use Policy (RUP). A common effort, rather than a unilateral attempt by any one group, remains the best approach, no matter your district’s size. Implement a restorative justice approach to student and staff infractions. This approach addresses inappropriate actions/behavior taken by students in a different way than punishment and digital banishment. Restorative justice advocates in schools bring people to discuss harm caused to others, fostering an inclusive conversation on how to best bring about resolution. Decide up front who will pay for student devices as BYOT takes off. Will it be handled like a band instrument owned by the school and checked out to the student? This is a conversation that should be had in advance of a BYOT implementation with as many key stakeholders as possible. Expect all to register their BYOT devices, along with serial numbers, to facilitate statistics and tracking. This can help school administration get a picture of what devices are in use. 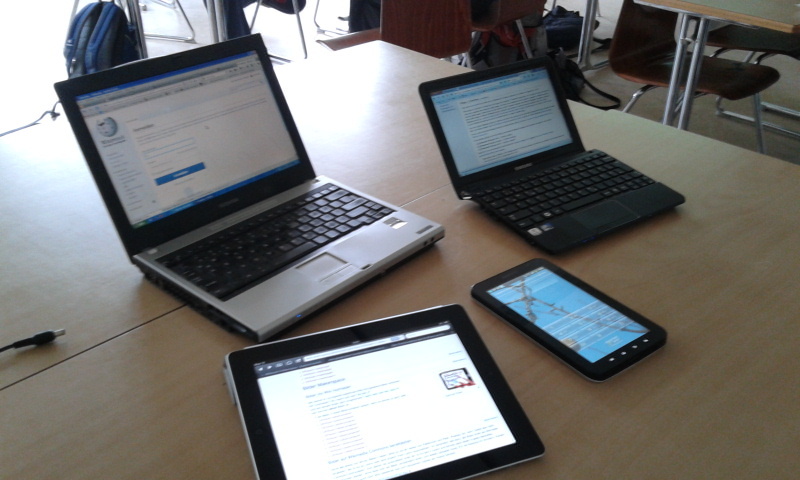 The BYOT adoption process works best when it engages stakeholders. Meet with them up front, or plan to do so under less than ideal circumstances later. Allocate sufficient wireless access points, as well as electrical power, in meeting and learning spaces in proportion to three devices for every one learner, where learner includes adults and students that may fill a space. Ensure your campus/district has multiple service set identifiers (SSIDs) to allow devices to connect to the appropriate network from a single access point. This includes networks that allow for 1) private, secure information sharing and 2) public access to district resources. Avoid over-spending on security protocols (e.g. Identity Services Engine). Ease into your BYOT implementation with the minimum amount of security needed, with a plan to add more over time. This can save money up front while helping you gain greater insight into the types of users you have. Implement a content filtering and bandwidth throttling solution for your network. CIPA-compliant filtering and managing bandwidth remain top priorities. Communicate what technology support will be available for student-owned devices. This can range from malware/antivirus software “licensed for home” use to getting students devices connected so they can print as appropriate. Supporting all learners with blended learning, a mix of online and face-to-face learning activities, enhances learning. Take advantage of one of the many virtual classroom environments. Whether it’s Microsoft/Google Classroom or one of the many other choices available, decide what you’re going to use as a campus/district. Involve key stakeholders to ensure everyone gets their two cents in. Connect teachers to professional learning network/community to facilitate collaborative planning and deployment of initiatives. Whatever social network you choose, make sure it works on mobile. Find authentic ways for adult learners to connect. Support teachers in creating engaging, inquiry-based learning opportunities. Embrace problem-based learning or project-based learning to create engagement opportunities. Model for teachers how technology can be used to amplify learners’ voices and make thinking visible. Podcasts/vidcasts/blogs make it easy to amplify student learning. 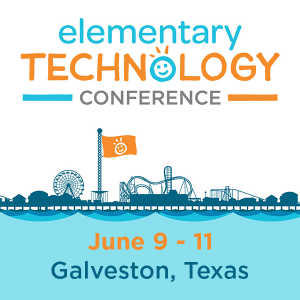 Facilitate professional learning that is ongoing, job-embedded, facilitates teacher collaboration, and scaffolds implementation of technology-enhanced instructional strategies in the classroom. Going mobile with learning remains one of the big challenges schools face today. Make every effort to seize learning, whenever and wherever it may be possible, with whatever device is available to teach and learn.